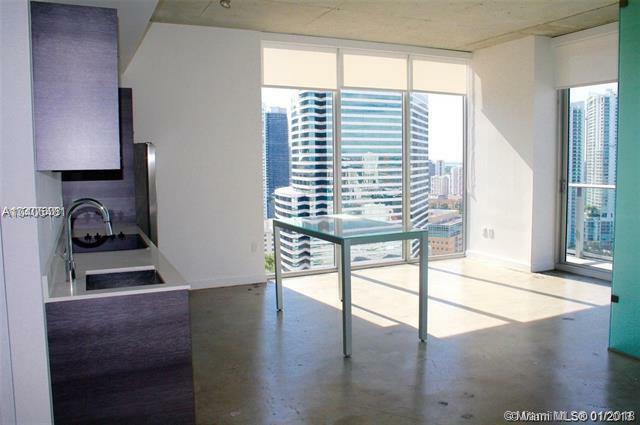 NEW Condo in Downtown Miami. 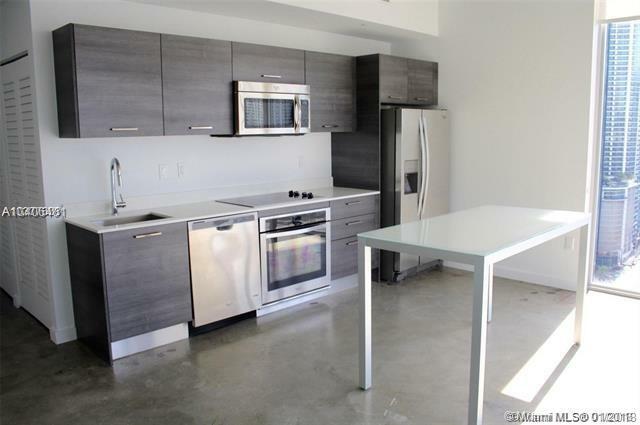 Live in this new and UPGRADED 2 bedroom loft-style condo in the heart of it all! 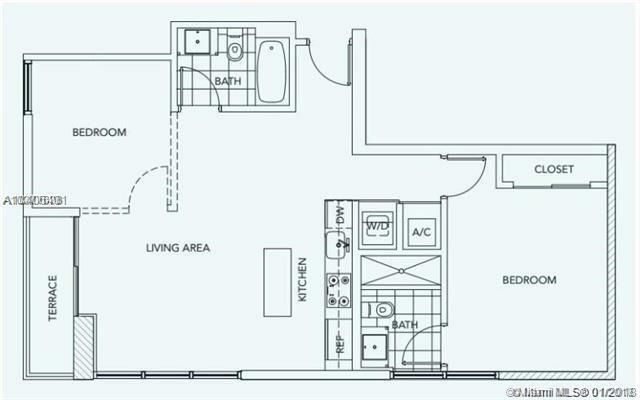 This corner comfortable floor plan offers concrete floors, private enclosed second bedroom with frosted glass, stainless steel appliances, washer/dryer, floor to ceiling windows, balcony and breathtaking views. 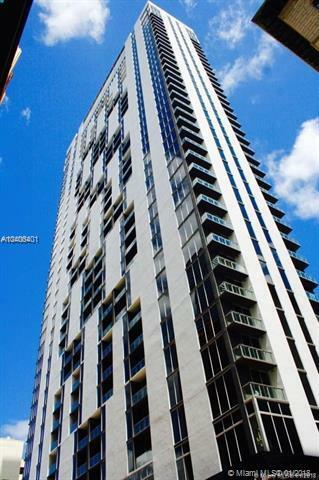 Building has fitness center, business center, rooftop pool and bi-level club house, great for entertaining. Listing courtesy of Top Florida Brokers.